Discerning driving palates know that when it comes to finding an excellent deal on a Mercedes-Benz coupe, sedan, cabriolet, hybrid, wagon, SUV, roadster or electric vehicle of impeccable quality, our 7227 West Jefferson Blvd. showroom here at Mercedes-Benz of Fort Wayne is the ideal venue. And whether you're from here in the Fort Wayne area, or visiting us from Bluffton, Decatur, New Haven, Columbia City, or points nearby, our myriad Mercedes-Benz National Offers are bound to contain a top-tier model to appeal to travel tastes just as diverse. 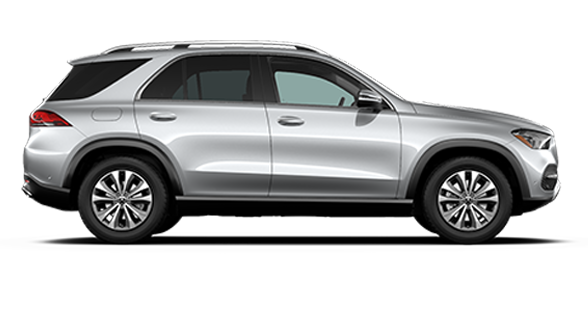 Whether your interests traverse Mercedes-Benz B-Class, C-Class, E-Class or S-Class, skirt Mercedes-Benz GLA, GLC, GLE or GLS, or fancy Mercedes-Benz CLA, CLS, SLC or SL, we offer a range of finance and lease options to help meet your needs while keeping your budgetary requirements clearly in mind. Our Finance Center will be pleased to assist you in acquiring the auto loan options you're looking for, at a low APR and with flexible repayment period terms, or help you take advantage of low monthly lease payment options with a manageable down payment due at signing. And when you're ready to begin the process, rest assured that we've made it easy. Merely answer a few secure personal, address, banking, employment, and relevant co-applicant questions on our online Finance Application, and we'll set to work for you. While you wait, you can even calculate what your monthly payments may resemble or get an appraisal on a potential vehicle trade-in, all from the comfort of your home via our Finance Center's convenient Web tools. And should you have any questions along the way, you're more than welcome to contact us via the Web, give our friendly Sales Department a call, or stop by and see us at our Mercedes-Benz dealership location here in Fort Wayne, IN. We look forward to helping you step into the driver's seat of your long-sought Mercedes-Benz vehicle!